Find the camp for You! For 35 years Trailside Discovery Camp has been educating and entertaining campers around the state. We offer Summer, Winter, and Spring Breakup Camps and are expanding our camp opportunities every year. Whether you’re in Anchorage, the Mat-Su or looking for a fun and safe getaway into the wild, we’ve got the camp that fits your camper! Check out our camps below and see what they have to offer. At Trailside Discovery Camp we firmly believe that camp is for everyone, no matter their economic background. Learn how you can help get your camper to camp or help support other campers getting outdoors through our Trailside Scholarship Program. Let's Make Camp Possible for Every Camper! Want to learn more about our programs? 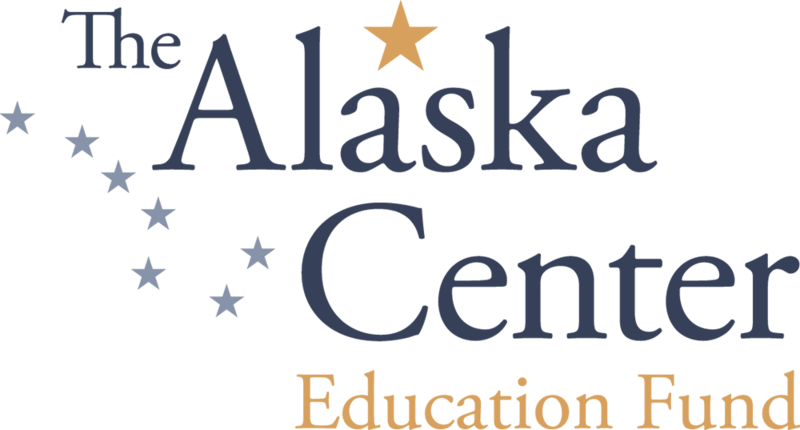 Contact trailside@akcenter.orgor call (907) 274-KIDS (5437).